It has a diesel! C'mon. An American SUV with a diesel engine? For reals? It's a 1.6-liter turbocharged four-cylinder with a lot of low-end punch: It's estimated to put out 136 horsepower (at 3,500-4,000 rpm) and 236 pound-feet of torque (at 2,000 rpm). The real headliner: an estimated 40 miles per gallon on the highway. That's a serious number. Think about, it's one thing to get 40 mpg in a Smart car, but 40 in a Labrador-hauling SUV? This could fit a lot of families' lifestyles. 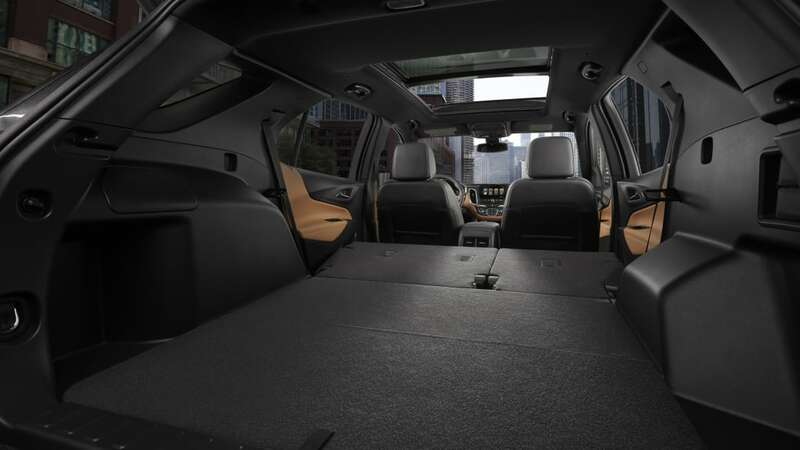 Dropping a diesel into the Equinox is also gutsy. It's almost one year to the day Volkswagen's diesel scandal blew up. Short of shrapnel-spewing Takata airbags, few technologies are less popular with US buyers. General Motors argues there's a market for diesels, and it's already using a version of this engine in the Chevy Cruze. Plus, it's selling a 2.8-liter diesel four in the Chevy Colorado and GMC Canyon pickups. If Americans warm to oil-burners, there's clear opportunity with VW sidelined. "We continue to have a positive outlook for diesel technology as it remains the most efficient internal combustion engine option, and diesel technology will continue to be an important solution to achieving fuel economy and CO2 goals in a global economy," GM spokesman Tom Read told Autoblog. It's a low-risk play for GM. 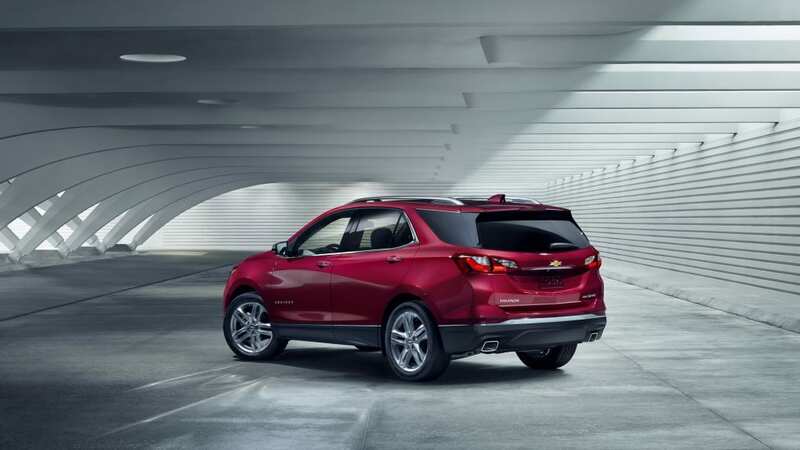 The new Equinox offers two other gasoline engines, both turbocharged four-cylinders. If the diesel doesn't gain traction, no big deal. But 40 mpg in an SUV? 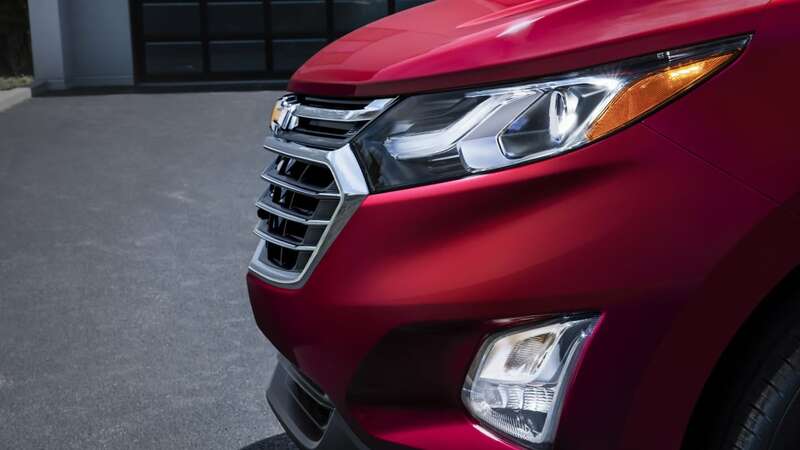 That could sway buyers from Ford and Honda to join Chevy's fold. The diesel arrives next summer, along with the 252-hp four-cylinder. 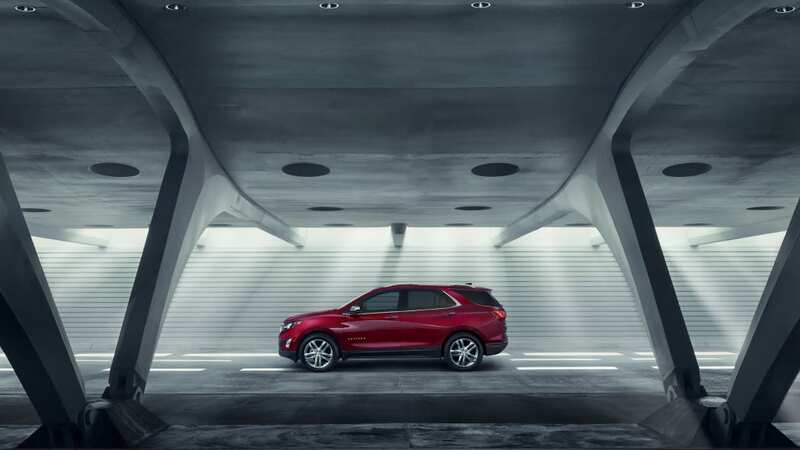 The Equinox launches with a 170-hp four-banger in the spring. 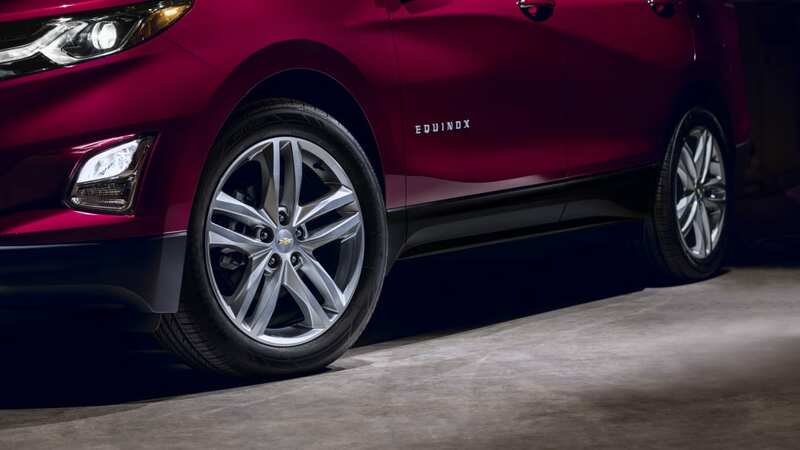 New Design: As expected, the Equinox has a fresh look that beings it inline with the Malibu, Volt, and Cruze. 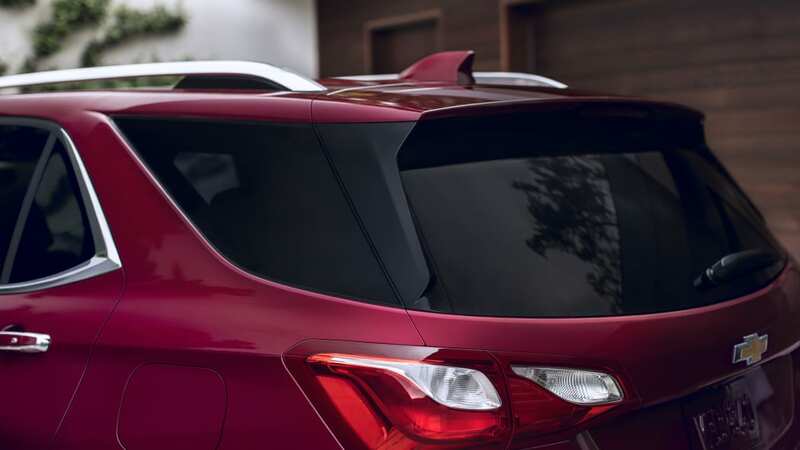 It's evident in the doors and side panels, which have similar lines to the rest of the Chevy brood. New lights front and rear and a more interesting upscale grille complete the look. Details, Details: Chevy stripped out 400 pounds from the last generation, which helps with fuel economy. With tighter CAFE rules threatening, it's good practice to make a vehicle as light as possible. 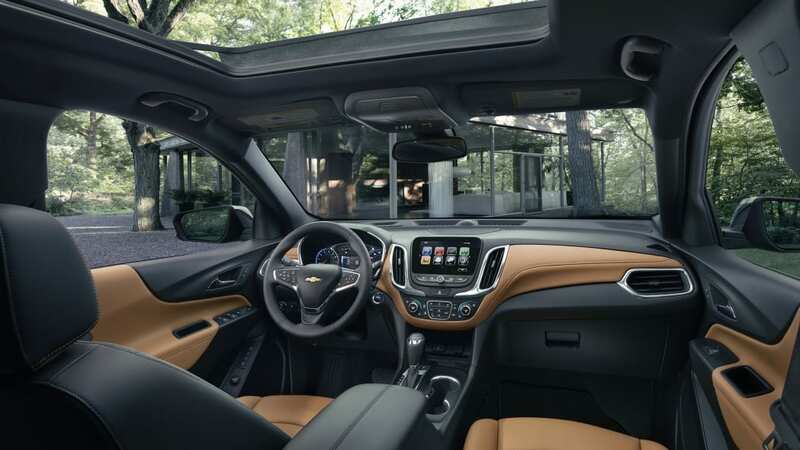 Naturally, Chevy added a few bells and whistles to spruce up the 'Nox, like a rear-seat alert if you leave little Sarah or Bruiser the Dog in Row Two, forward collision alert, low speed automatic braking, and a surround vision feature. 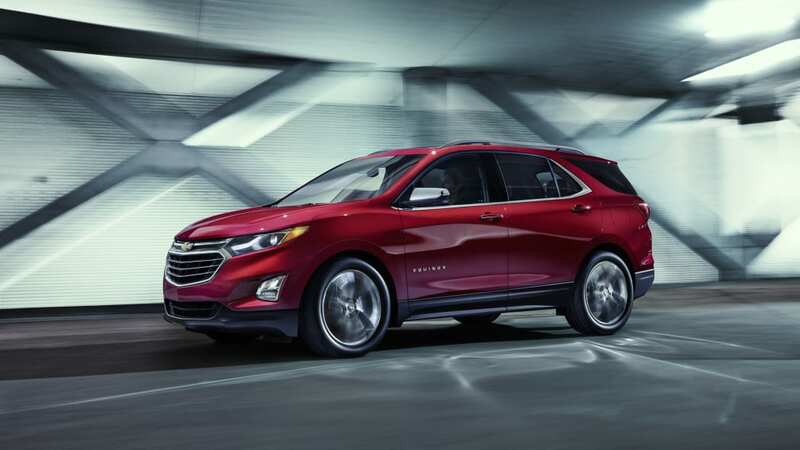 So yes, the diesel and its 40-mpg claim is the head-turner, but the Equinox is now fortified with new tech and a snazzy design that make it much more formidable. Sales have slipped 17.7 percent this year, but it's still Chevy's second-best selling model behind only the Silverado. Clearly the Equinox needed to turn over a new leaf, which makes these enhancements especially timely. It's a new season, quite literally, for this compact ute.